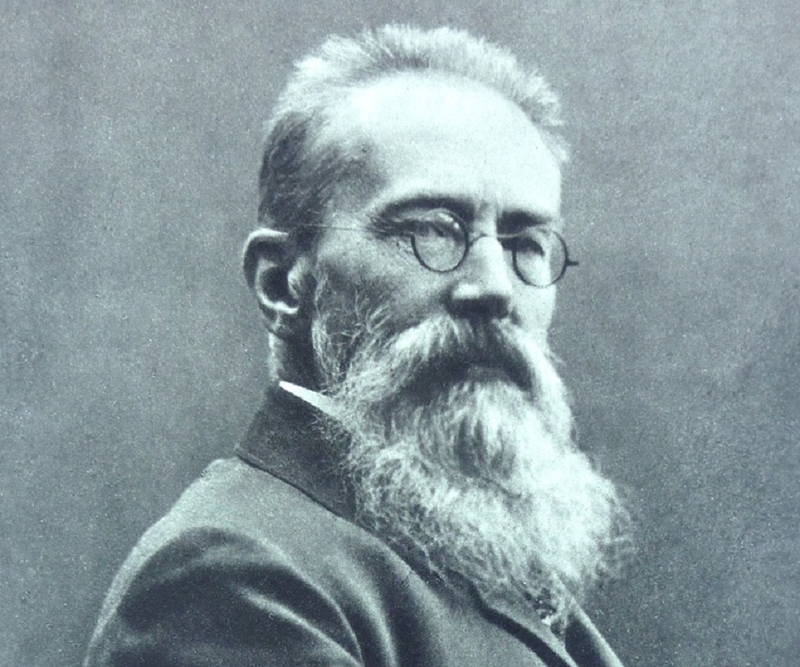 Born into an aristocratic family, Rimsky-Korskov fell in love with the sea before he had ever experienced it in person. This love would be realized through his time in Russia’s Imperial Navy, and expressed through his many sea-inspired works. And while he was at it, he established the cornerstone of the Russian musical style.